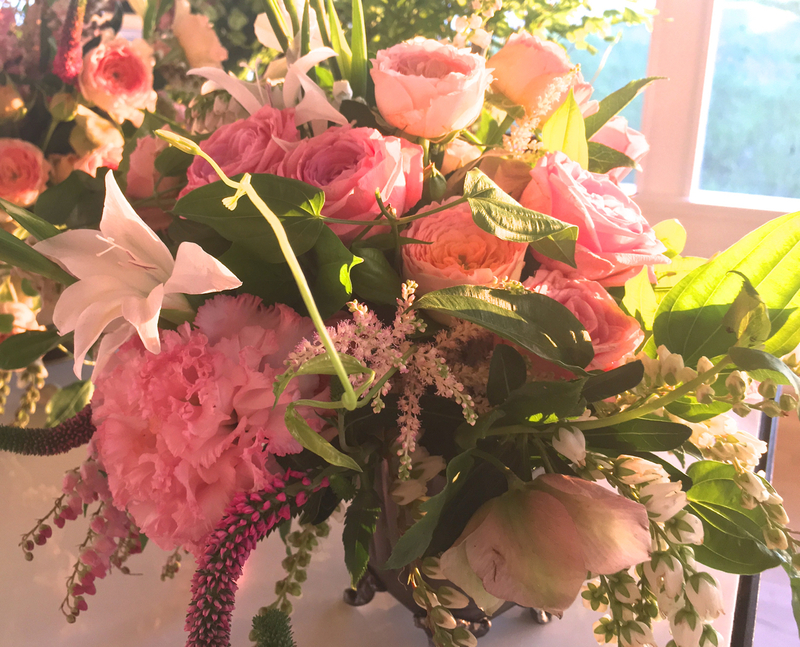 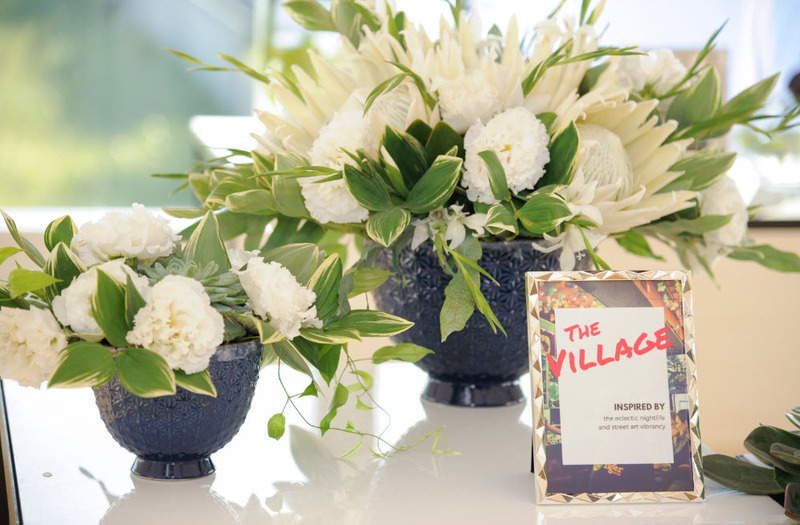 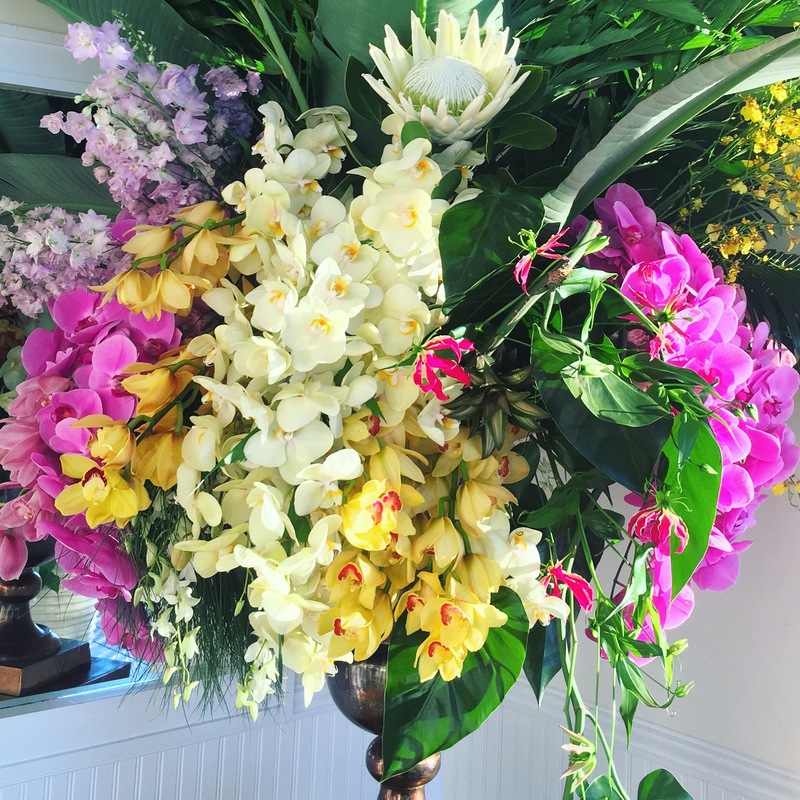 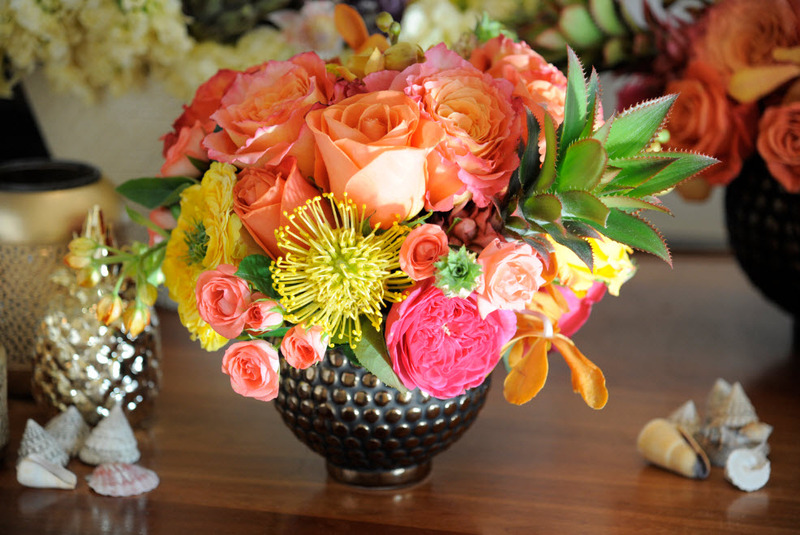 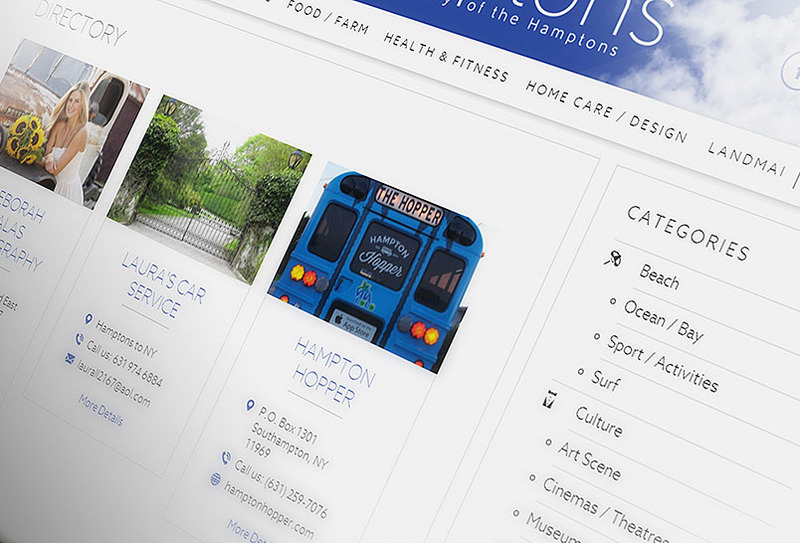 From Super Saturday to a Saturday night wedding, owner and designer Bronwen Smith of B Floral has taken the Hamptons by storm this summer with her stunning arrangements and floral artistry. 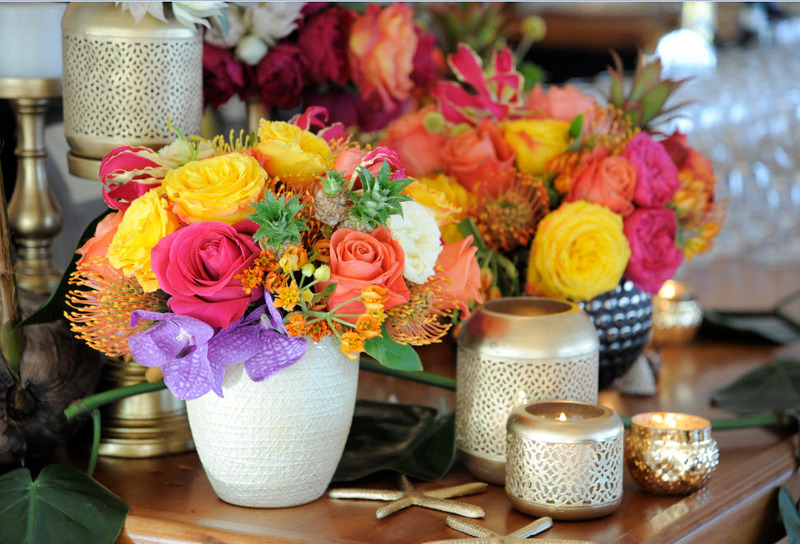 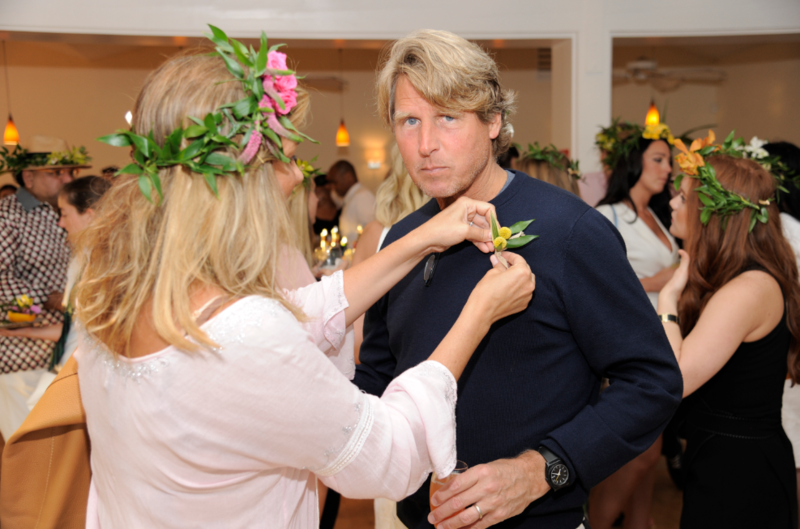 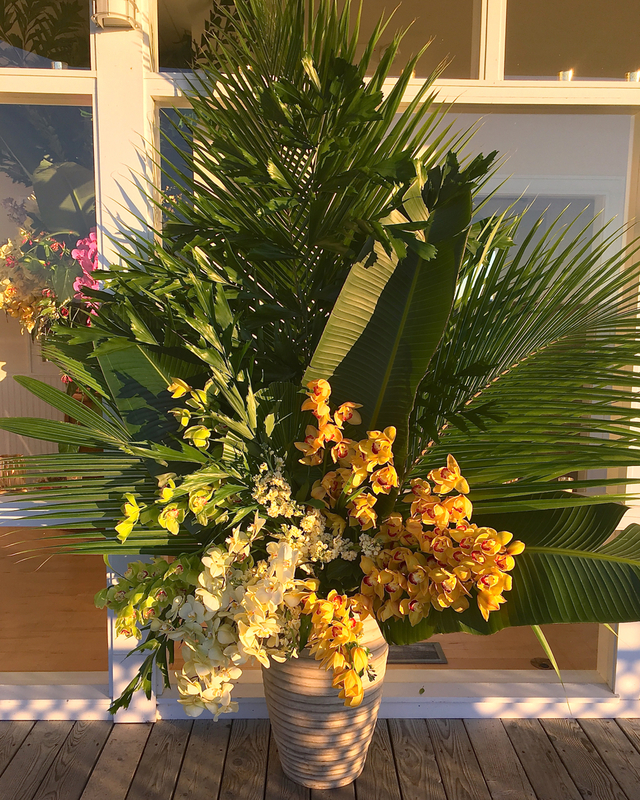 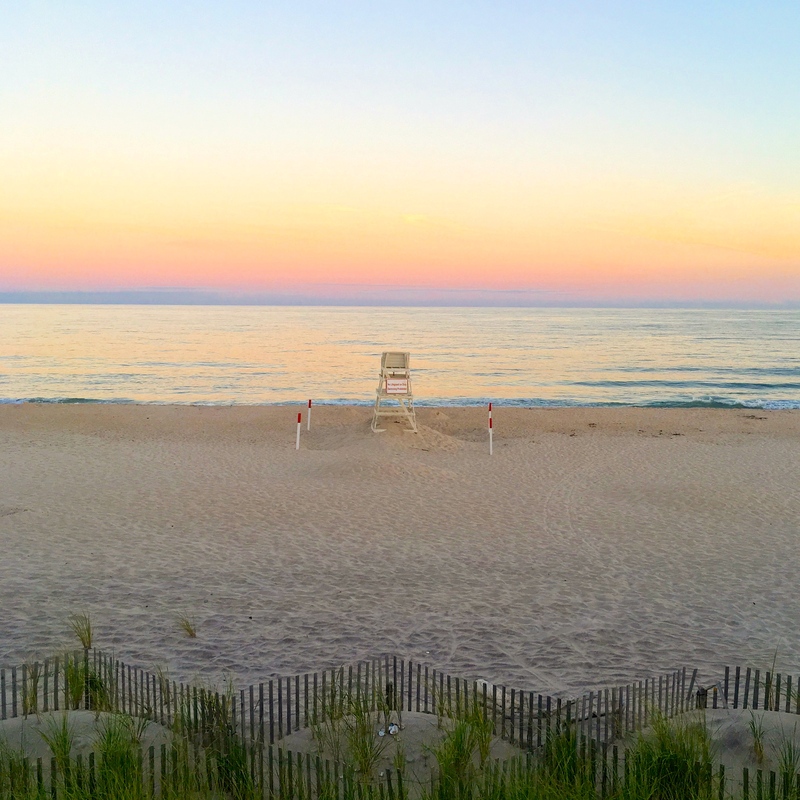 On Thursday August 18th, B Floral held a private pop-up party by the sea at the Bridgehampton Tennis and Surf club, unveiling their new arrangement trends and products for fall 2016. 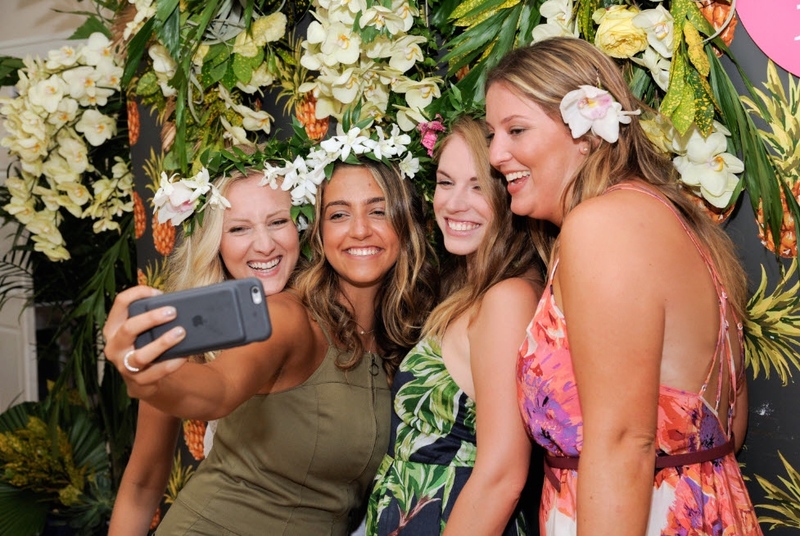 Guests were greeted with a giant tropical flower wall, and a hand made floral crown bar with endless amounts of orchids, roses, hydrangea, succulents and more. 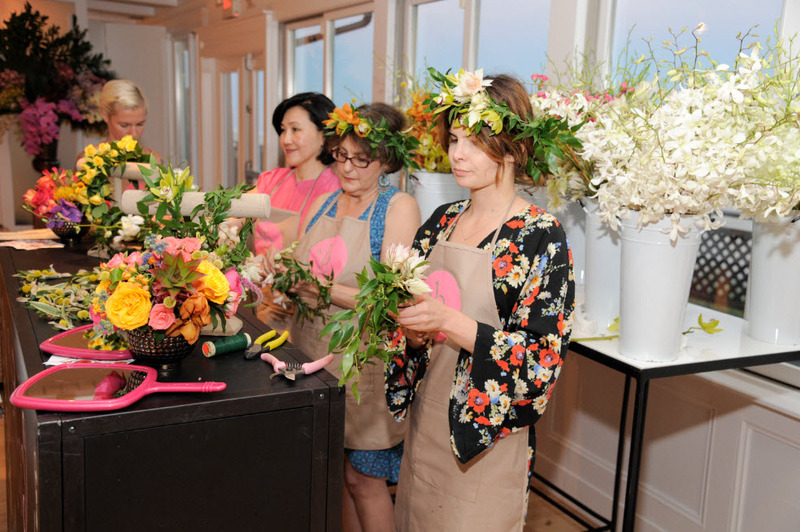 Bronwen honed her artistic training at The New York Botanical Garden and The Flower School of New York. 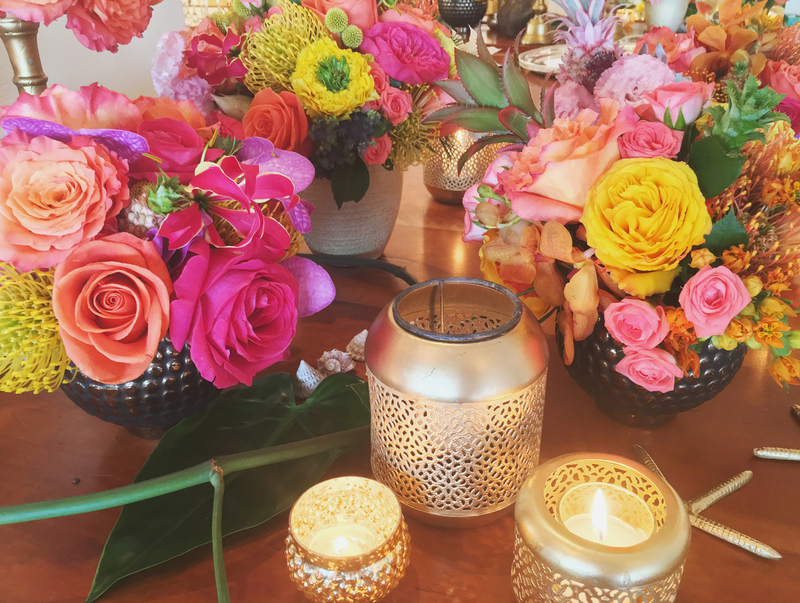 At the party she shared new arrangements inspired by her globetrotting adventures. 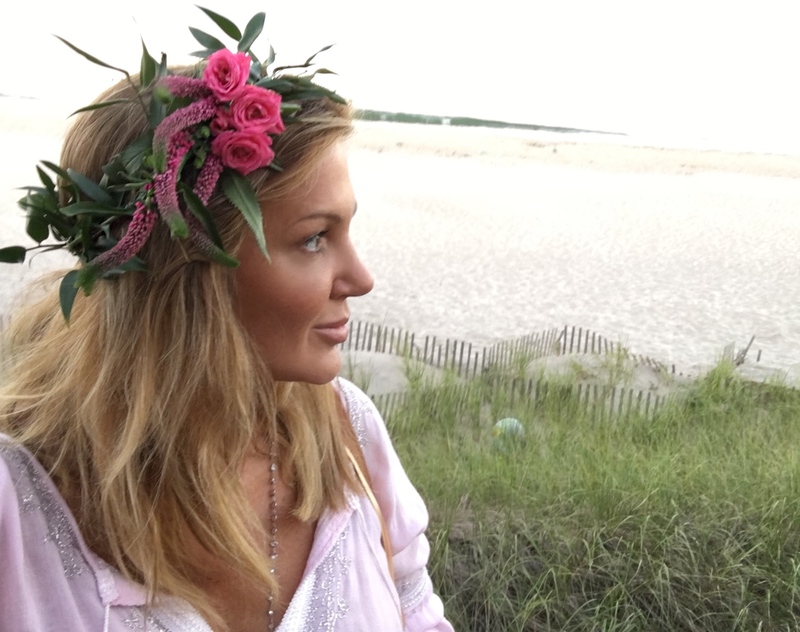 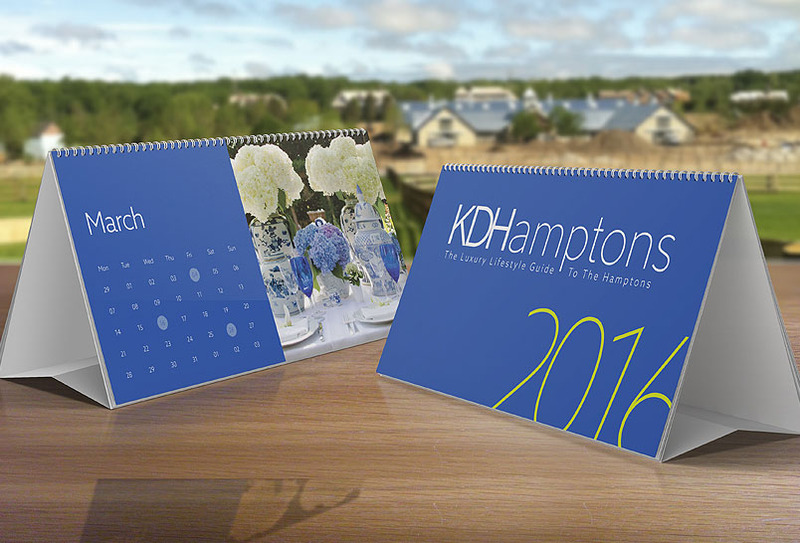 KDHamptons founder Kelli Delaney and Publisher Sara Goldfarb had fun in the photo booth.